The range includes styles for both men and women in a selection of vibrant signature prints like the pastel sprinkled ‘Big Dot’ motif and party-ready patterns from the upcoming spring/summer 2019 collection. 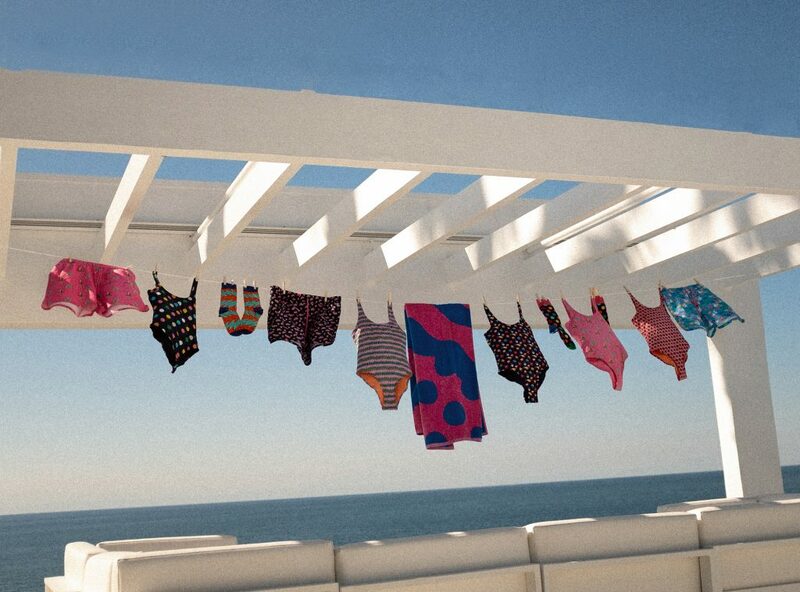 Happy Socks’ first-ever summer essentials includes colorful slider sandals in zesty summer shades, a playful pink and blue beach towel, a polka dot covered beach bag and a confetti-coated pool ring; all made for fun in the sun. 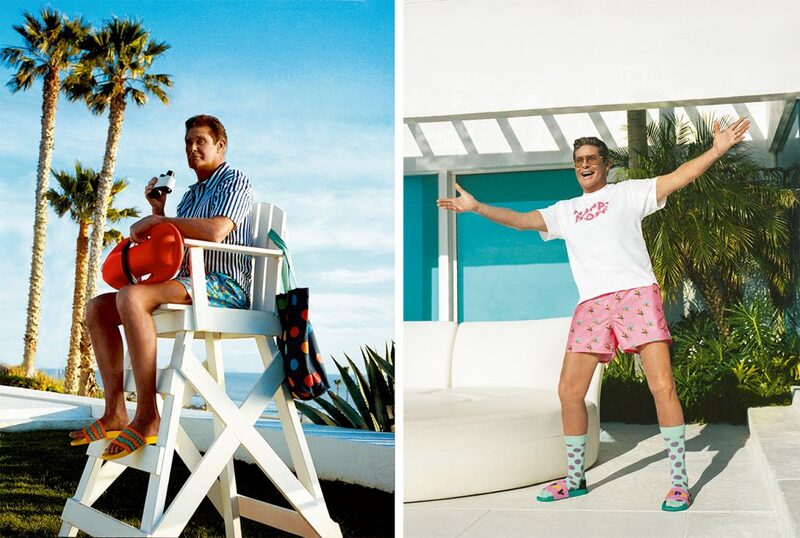 Renowned for his leading roles in the beloved tv-shows Knight Rider and Baywatch, Hasselhoff now trades in his red lifeguard swim shorts for Happy Socks’ signature bold patterns to play a role tailor-made for him: The Hoff. Set underneath the blue skies of Los Angeles, California, The Hoff puts his hard-earned summertime skills on full display; operatic vocal cord training, high-kick karate, slip-sliding by the pool in Happy Socks and sandals (something only few can handle), and unleashing a few poses from his picture-perfect arsenal. 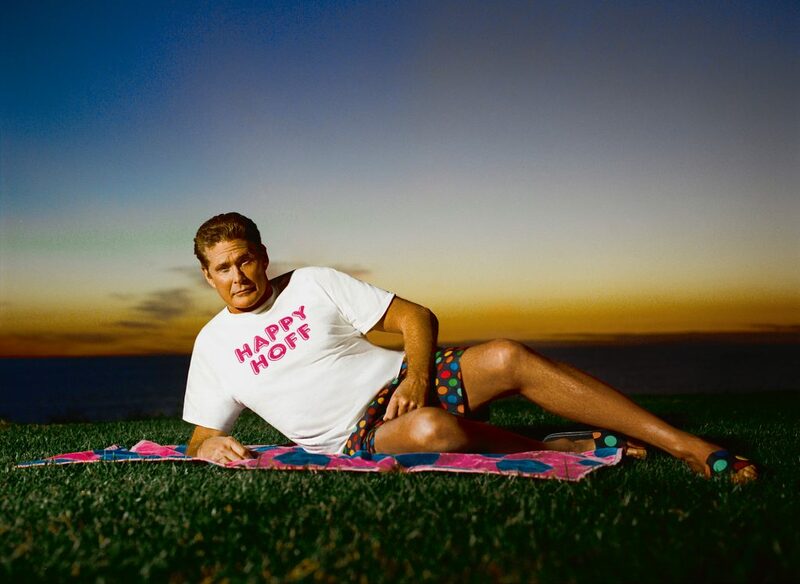 Captured in a quirky 80s aesthetic, “Hoff’s Day Off” is a seriously fun ride to the carefree heart of summer.